Amplify Your Profitable Growth with Customer Centricity..! 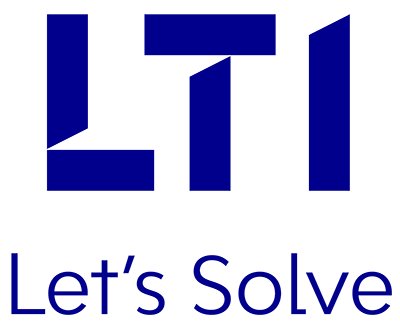 LTI helps insurers solve complex business problems such as Digital Adoption, Customer Experience Management, Speed-to-Market, Underwriting Profitability, Operational Efficiency, Distribution Effectiveness and Claims Optimization. Our domain expertise spans across the insurance value chain, including intermediaries, carriers, reinsurers, regulators and Independent Software Vendors (ISVs). Our IT services and solutions for the insurance industry will help you achieve profitable underwriting, while provisioning superior customer experiences. LTI is the Gold Sponsor at Insurance AI and Analytics USA Summit 2018, which brings together over 400 attendees from c-suite, SVPs, business heads, analytical minds and insurance futurists from across the insurance industry, customer service, fraud, risk and more. These two days are fortified with keynote sessions that will unearth discussion around Analytics-Driven Culture across the Insurance Enterprise, using AI to Boost Innovation and Productivity, and delivering greater profitability & outstanding customer experience by leveraging AI and Machine Learning. At the event, LTI will demonstrate a range of robust solutions, which have helped our customers to increase their Profitable Growth, along with Customer Centricity. Meet LTI’s Leadership Team at our booth and talk to our experts to discover how these solutions can benefit you. In case you’ve not signed-up already, you still have LTI’s privilege to get a waiver of $200 by applying the promo code LTI200, while confirming your registration here. See you at the event..!